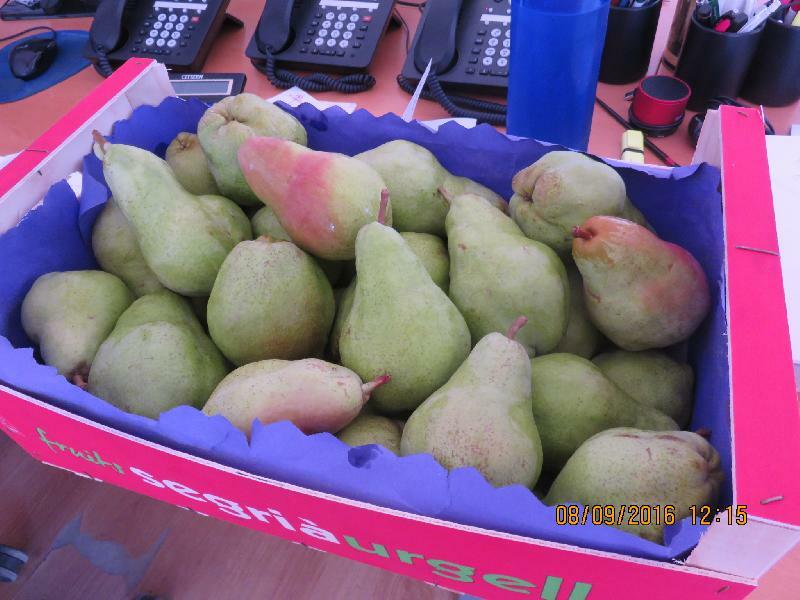 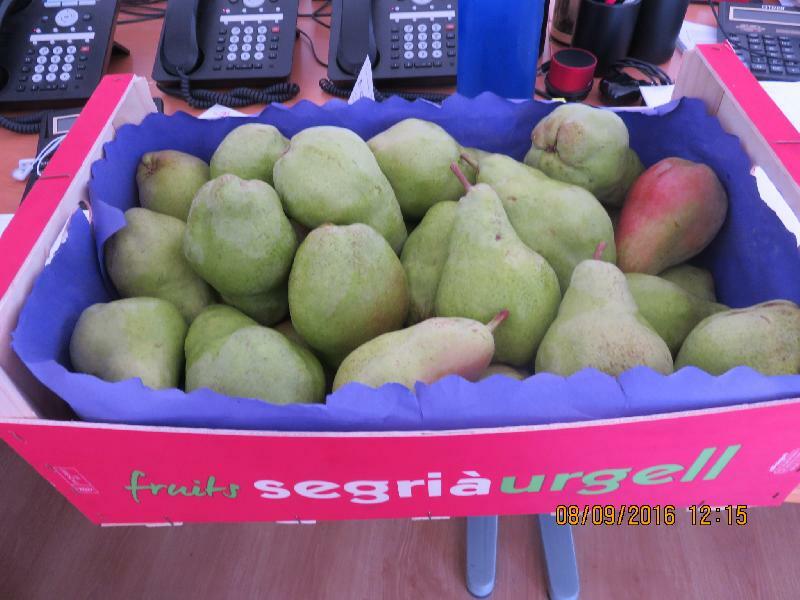 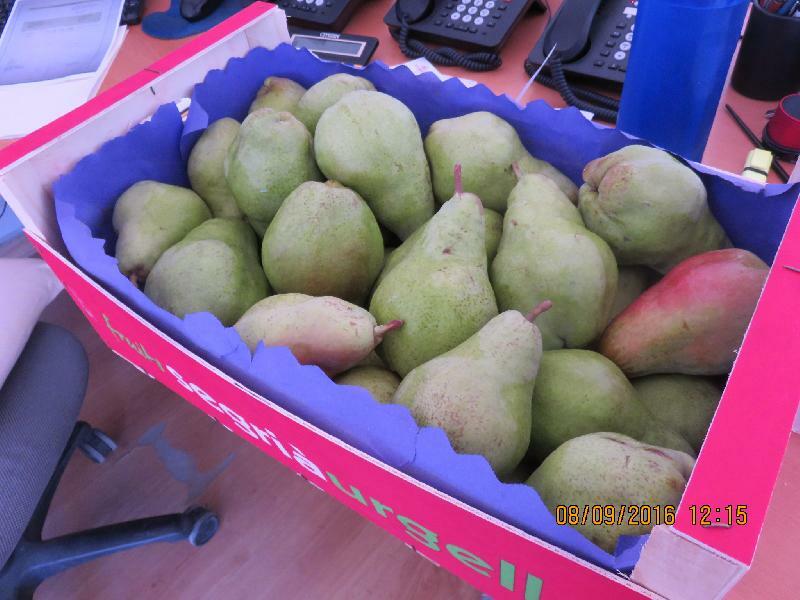 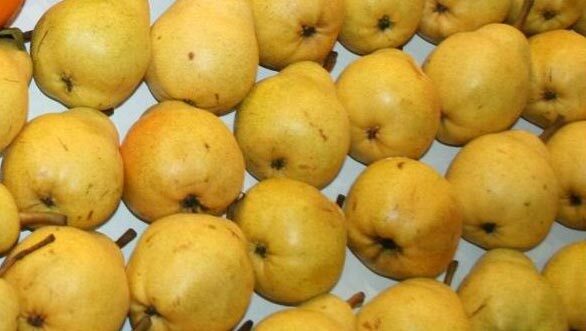 We bring forth superior quality Fresh Pears high on demand in the international market. The Fresh Pears that we offer are organic and farm fresh. 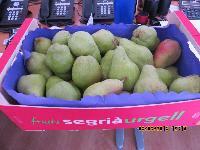 They are sorted and processed in the hygienic condition under the guidance of experts. 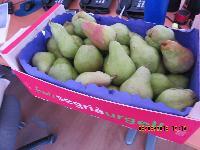 Our Fresh Pears are very delicious and healthy to consume.